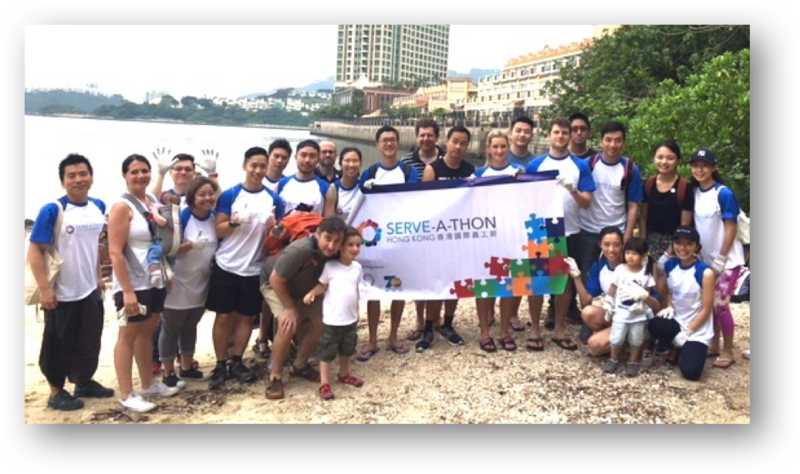 Serve-a-thon unites Hong Kong in service! This one-week volunteering 'marathon' brings together NGOs, corporates, schools, civic organizations, government and media to roll up their sleeves and volunteer. The aim is to raise public awareness around the importance of community service to help address social issues. Join us May 5th through the 13th 2018. Join Serve-a-thon 2018. Be the change. Volunteer!